The Amazon and the Flipkart are offering a big discount on best smartphones. But only for a limited period of Republic Day. Amazon announced its ‘Great Indian Sale’ and Flipkart hosting the ‘Republic Day Sale’. Competition is high and both sites are doing their best to sales. It gives peoples the best chance to own the best smartphones at a reasonable price. 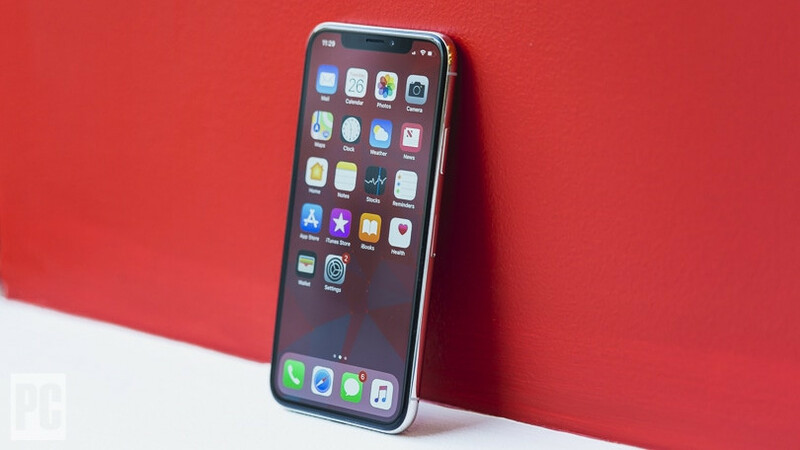 iPhone X was launched in November 2017. Some lucky people were able to buy the phone due to an eye-watering price tag. A 64GB variant of it is available for Rs 84,999. Down from original price of Rs 89,000. And Flipkart is selling the iPhone X at a reduced price during the Republic Day and it is still available. Exchange offer on it is also valid for the purchase of the iPhone X.
Flipkart is marking down the price of Galaxy S7 edge during its Republic Day. The best smartphone can be yours for only Rs 35,990, down from Rs 41,900. The exchange offer on it will further reduce Rs 18,000 on the device. 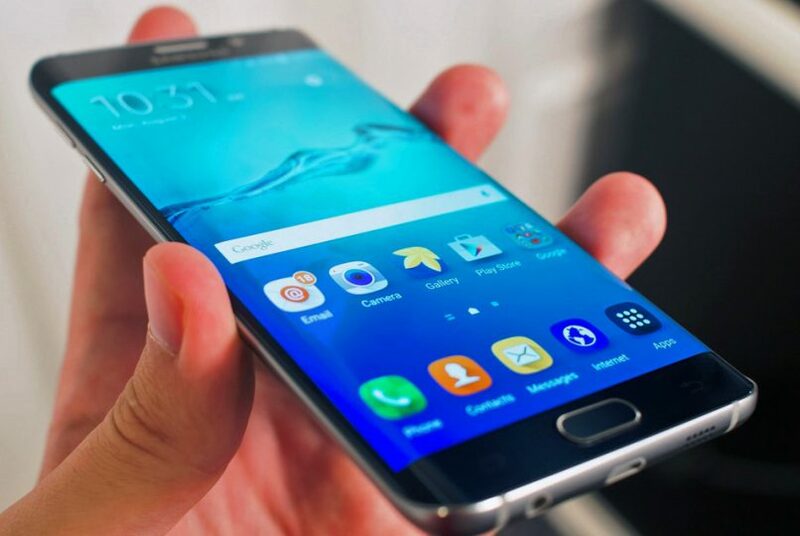 Samsung Galaxy S7 edge is a great looking smartphone with excellent battery and cameras. 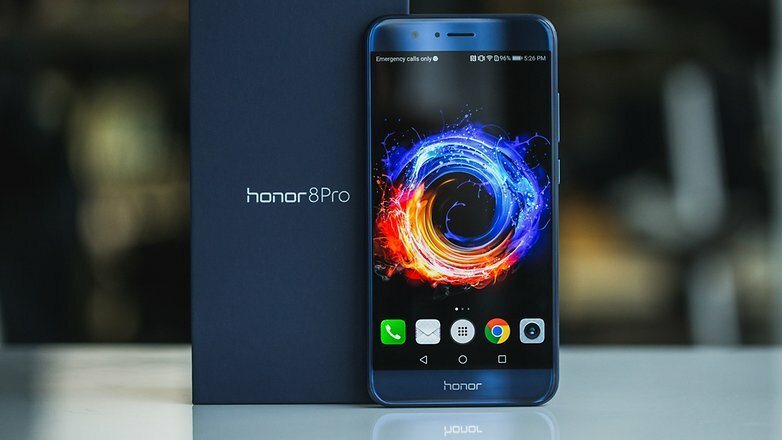 Honor 8 Pro is the best smartphone in the premium mid-end segment. Do you want to buy a decent camera smartphone? Amazon India is offering you the Honor 8 Pro for Rs 24,999 down from Rs 29,999. That means the total saving of 17 percent. But there is no exchange offer available on Honor 8 Pro. 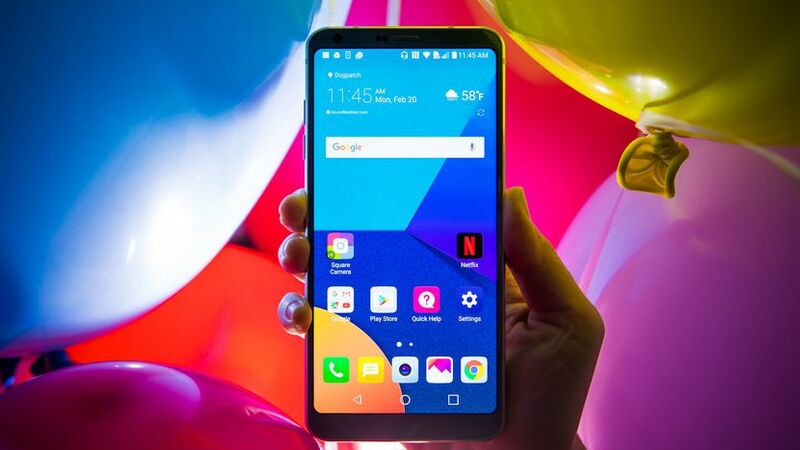 LG G6 might not be turned out to be a successful smartphone, but we impressed on it. It has a bezel-less display, dual-cameras on back. Original price of G6 is Rs 55,500 in a market, Amazon selling this for Rs 29,990 which is saving 45 percent.Hurry…. before it goes out of stock. 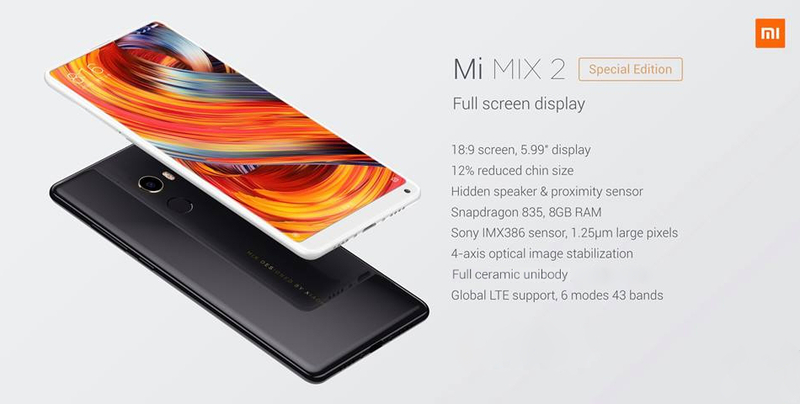 Mix 2 is also a great smartphone. Flipkart’s Republic Day Sale provided the best opportunity to buy the phone for Rs 29,999. And another Rs 21,000 (maximum) off-exchange offer.